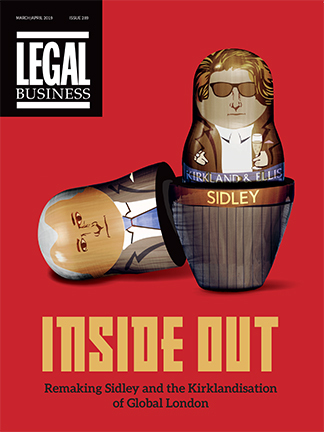 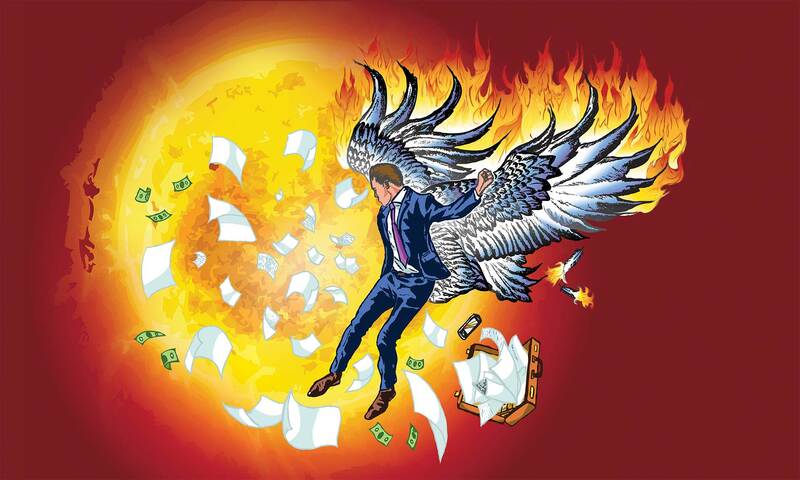 Cast aside by its Australian parent, the UK arm of the world’s first listed law firm has suffered from over-ambition. 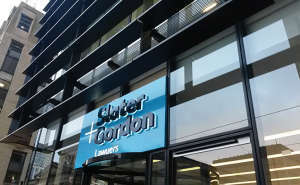 Can Slater and Gordon UK shrug off the effects of a disastrous deal? 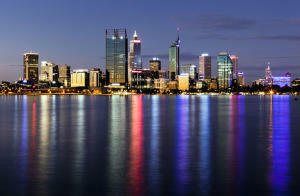 Pride before a fall. 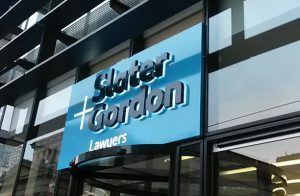 Everything was going well when the world’s first listed law firm, Slater and Gordon, announced another blockbuster UK buyout in early 2015.